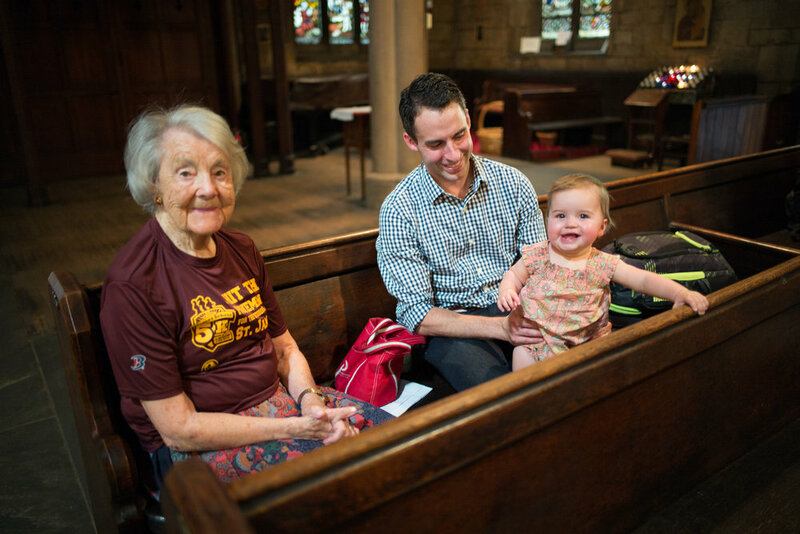 Saint Mark's is a community that gathers in faith, serves in love and proclaims hope, through Jesus Christ. We are a parish community learning to live and grow in the love of Jesus Christ. We aim to be a place where all people can encounter the love and peace of the living God. 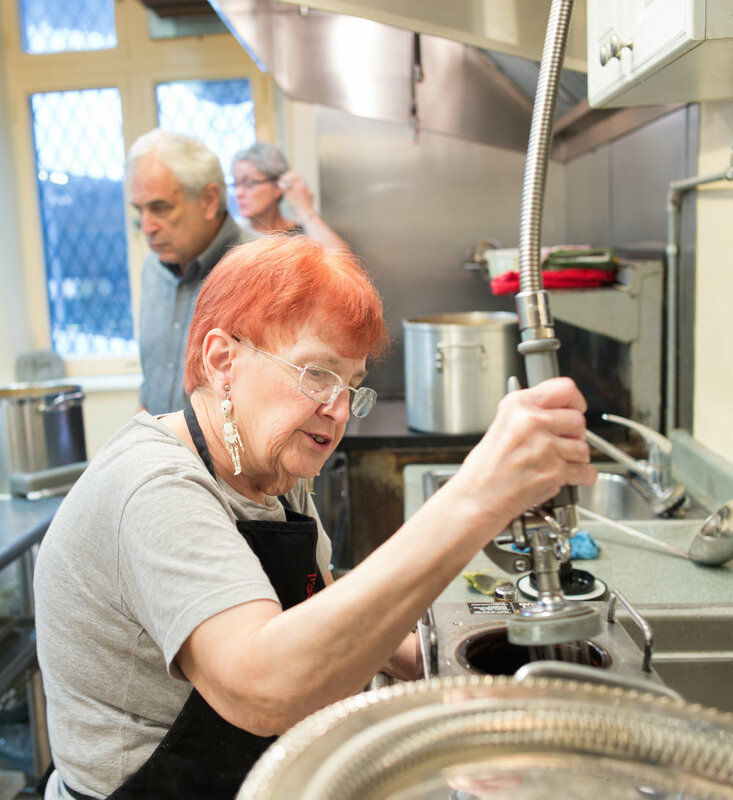 As an Episcopal parish that values its catholic heritage, at Saint Mark's you will find rich worship, sacramental spirituality, and a strong commitment to the care of those who are in need. We are pilgrims traveling by faith to know God better, to know ourselves better, and to become the people God created us to be. We welcome you to travel with us whether your own journey has just begun or has been under way for many years. 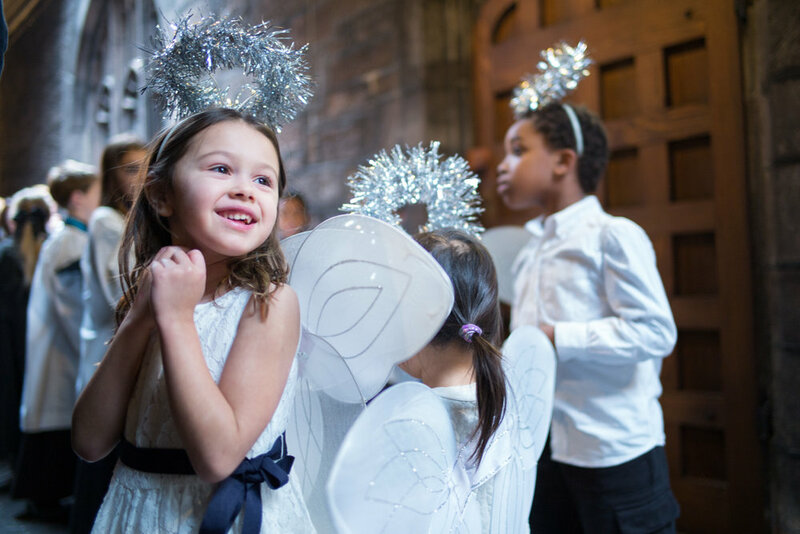 We invite you to visit us to worship, pray and sing, to learn with us and to help us as we help our neighbors. Saint Mark's is a parish of the Episcopal Diocese of Pennsylvania, The Episcopal Church, and the Anglican Communion. 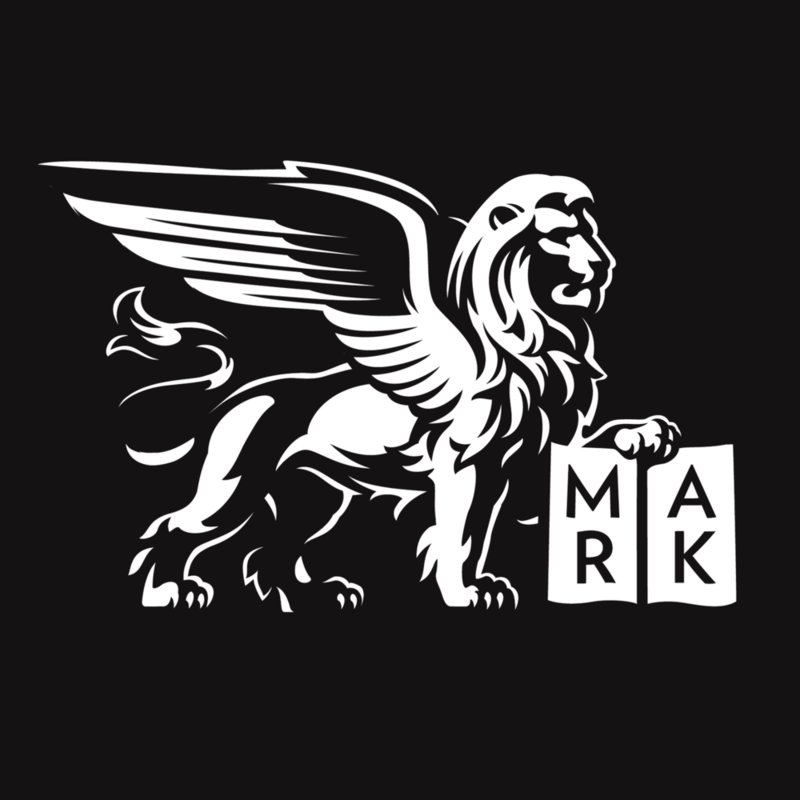 Saint Mark's is a welcoming church that seeks to grow through spiritual nourishment, evangelism and outreach, bearing witness, in the Anglo-Catholic tradition, to God's grace in Philadelphia and the wider church. To learn more about where we are on our journey as a parish community, you can read the Annual Report presented at the Annual Parish Meeting in February 2018.